Advanced Threat Defense finds patterns of behavior to detect and block even the newest threats, while Real Time Protection instantly stops all known threats. Advanced Threat Defense identifies anomalies on the device and correlates different suspicious behaviors to significantly increase detection with less impact on performance than ever. Ransomware protection is embedded in most of our protection technologies. Advanced Threat Defense, Safe Files & Real Time Protection create a powerful multi-layered protection against ransomware. Our products use specific mechanisms to prevent ransomware attacks at any point in the attack chain using Global Protective Network intelligence. 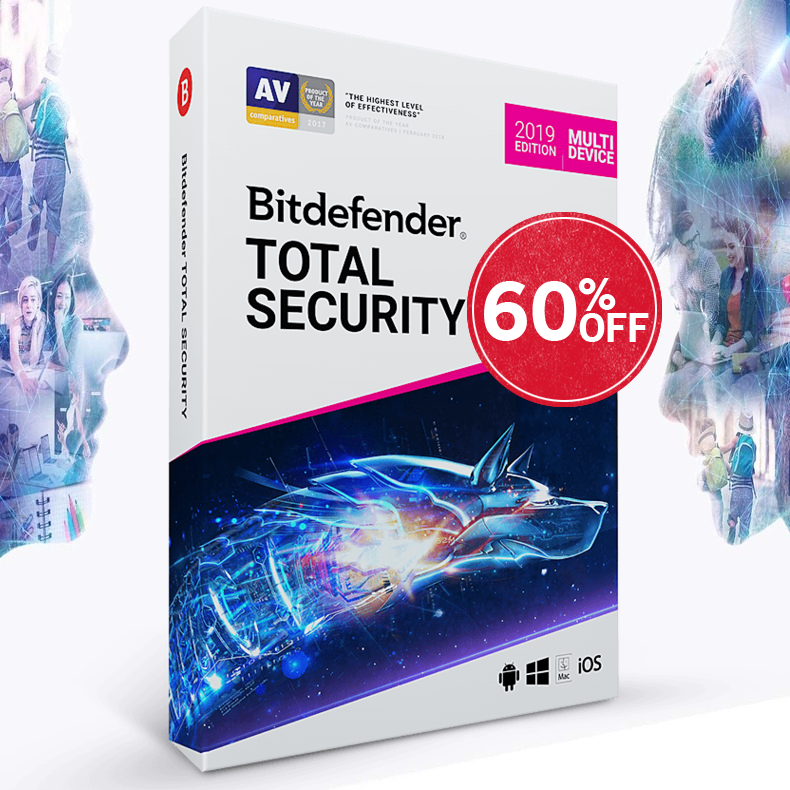 Manage security on all your devices from your phone or laptop with Bitdefender Central. Get instantly notified when threats are blocked on any device & check the security status for all your devices in one place. Continuous updates. 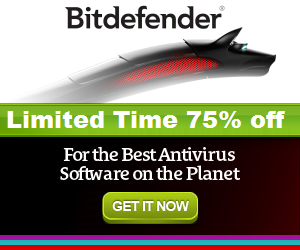 Bitdefender users get the latest features and improvements via product update to their current Bitdefender version.